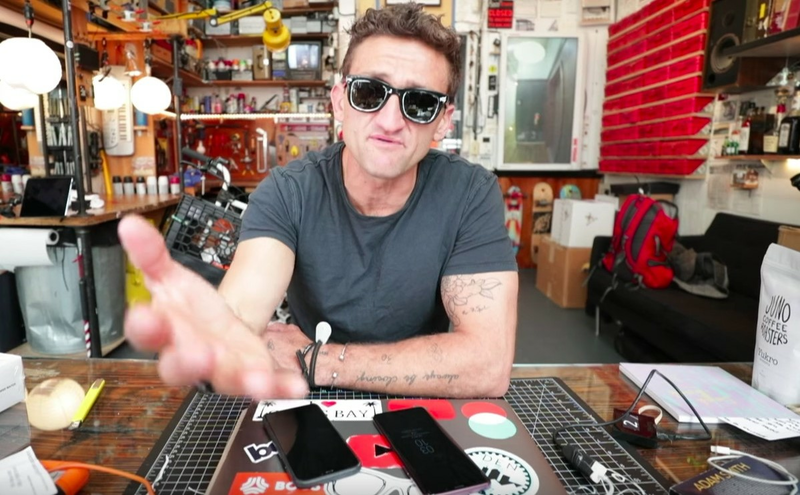 Casey Neistat is a filmmaker, entrepreneur, vlogger (unbelievably talented at that), and an influential American YouTube personality with a whopping 10.3 million subscribers (to date). He has made short films for Nike, produced a successful HBO show called “The Neistat Brothers” as well as an indie film called “Daddy Longlegs”. Neistat’s first gig was working with artist Tom Sachs, to make a series of films about the artist’s sculptures and installations. He says 2010 “marked the height of [his] success in the mainstream film universe”. His HBO show launched while his indie film, “Daddy Longlegs” premiered internationally in Cannes and won an Independent Spirit award at the U.S. Sundance festival. During his rise to fame, he had a “What am I doing?” moment or in his own words, a “Jesus” moment, where he comes to this realization that he’s not down to be this big-deal Hollywood producer-type character. The man just wanted a simple life; to tell stories. Keegan examines each theater of the war, focusing on five crucial battles and offering new insights into the distinctive methods and motivations of modern warfare. 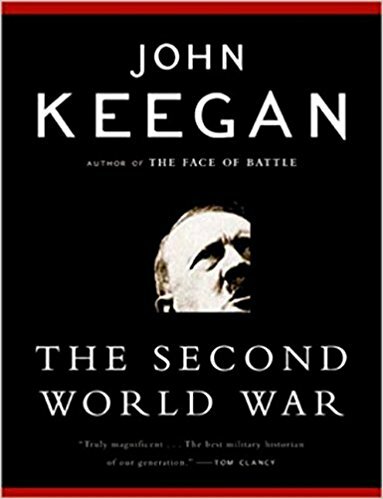 In eloquent, perceptive analyses of the airborne battle of Crete, the carrier battle of Midway, the tank battle of Falaise, the city battle of Berlin, and the amphibious battle of Okinawa, Keegan illuminates the strategic dilemmas faced by the leaders and the consequences of their decisions on the fighting men and the course of the war as a whole. An extraordinary, definitive history, The Second World War will be required reading for generations to come. It's Not How Good You Are, It's How Good You Want to Be is a handbook of how to succeed in the world - a pocket 'bible' for the talented and timid to make the unthinkable thinkable and the impossible possible. The world's top advertising guru, Paul Arden, offers up his wisdom on issues as diverse as problem solving, responding to a brief, communicating, playing your cards right, making mistakes and creativity, all notions that can be applied to aspects of modern life. Paul Arden began his career in advertising at the age of 16. For 14 years he was Executive Creative Director at Saatchi and Saatchi, where he was responsible for some of Britain's best known campaigns including British Airways, Silk Cut, Anchor Butter, InterCity and Fuji. His famous slogans include 'The Car in front is a Toyota' and 'The Independent - It is - Are You?'. In 1993 he set up the London-based production company Arden Sutherland-Dodd where he is now a commercials director for clients such as BT, BMW, Ford, Nestle and Levis. This book provides a unique insight into the world of advertising and is a quirky compilation of quotes, facts, pictures, wit and wisdom, packed into easy-to-digest, bite-sized spreads. 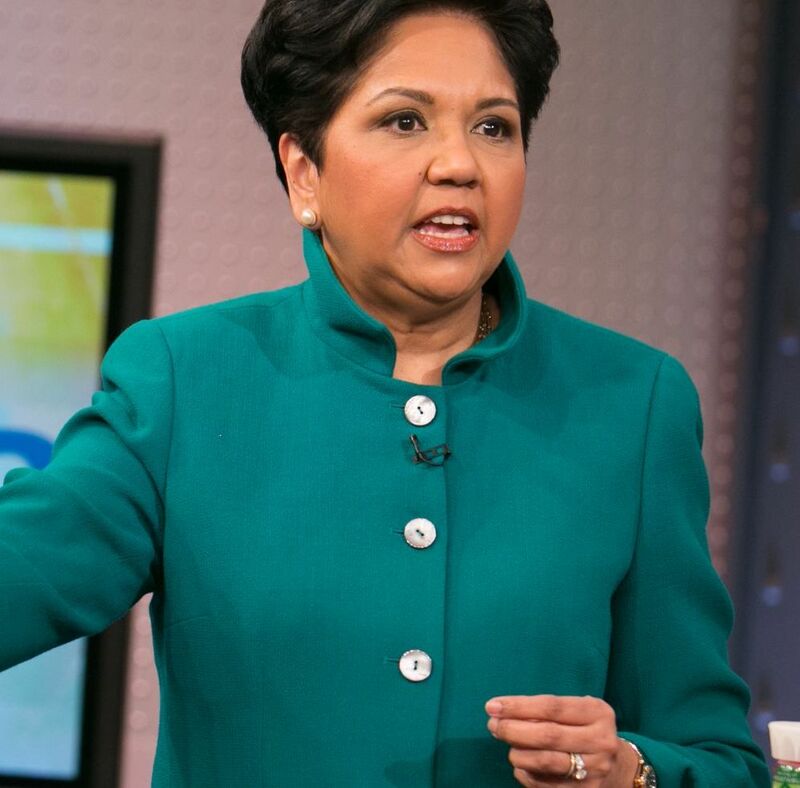 If you want to succeed in life or business, this is a must!